It’s no secret that any company that disrupts the long established and powerful taxi industry will feel some heat. 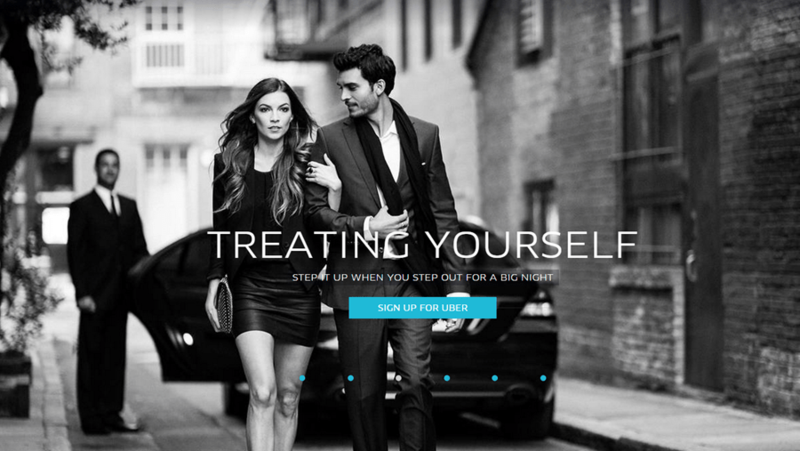 Since launching in Australia, Uber has been signing up drivers in Melbourne and Sydney and expanding rapidly. 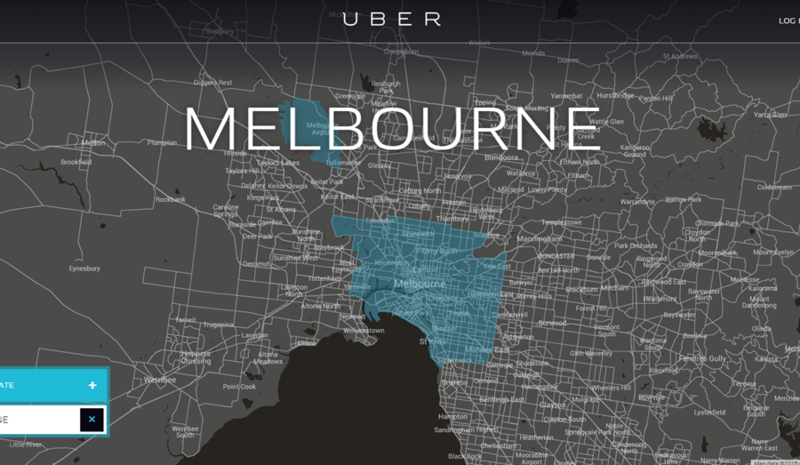 The Victorian and New South Wales governments have both issued fines to Uber drives from breaking the law. The Victorian Transport (Compliance and Miscellaneous) Act was created in 1983 (the year after I was born), and essentially locked up the industry, bathed it in regulation that meant licences (similar to the New York medallions) cost close to $40,000 for each vehicle. These laws are out of date and out of touch for modern day transportation options in 2015. Uber is now valued at a staggering $48 Billion, after growing internationally to 60 cities in 21 countries. The recipe of using the latest technology to deliver a better customer experience than taxi’s is a winning one. Those people who use Uber, tend to love it and the cashless transport means it’s not only more convenient, it’s safer. Senior vice president David Plouffe is suggesting a trade with Australian government, in exchange for giving the service a green light, Uber would provide valuable, anonymous information from customer travel logs to assist city planners to help them reduce congestion. Mr Plouffe also revealed plans to create 20,000 jobs in Australia this year, something all state Government would love to be able to tout as being part of. UberX is the lowest tier of Uber and allows regular drivers to apply, be verified by Google (police check etc) and use their own vehicles to ride share. Uber checks the condition of their vehicles, makes sure they have the required equipment (smart phone) and even offer programs where drivers can lease a smartphone from Uber if they don’t have one.